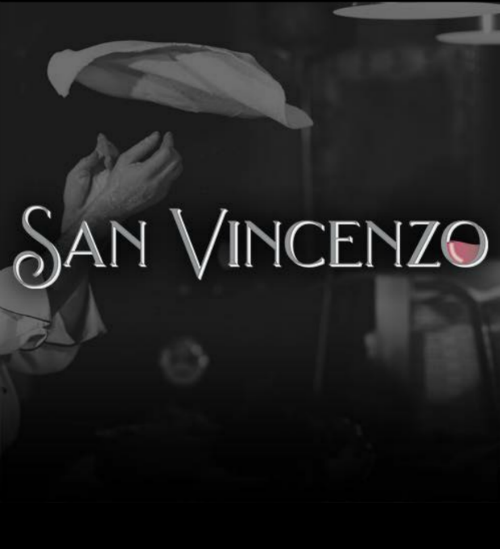 San Vincenzo offers a truly fine dining Italian experience in the heart of Bothwell, bringing you a taste of some of Italy’s finest regions. We pride ourselves in delivering you a quality and standard like no other. 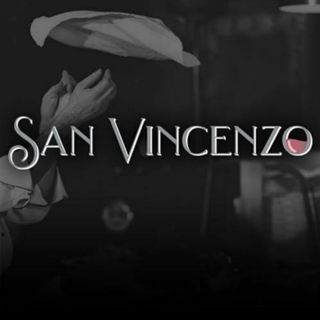 We hope you will join us and let San Vincenzo spoil you! Outstanding food as always. Best Italian in Bothwell and beyond! Love coming here - usually for breakfast, but this time lunch for 5 of us, and wasn't disappointed. Fresh, tasty food, friendly, attentive service, good value and lovely atmosphere and surroundings. Thank you San Vincenzo! Food was lovely and great value for money! Service was fab, waiters couldn't have been any more attentive! Will definately go back! Very good dining experience and well worth a visit. Once the wine list and Peroni are available the Food & Drink would be 5 stars. The set menu for Mother's Day was great. My wife said the seafood pasta she had was the best she had ever had which is saying something given the amount of seafood pasta she has tried around the world. My 4 year old daughter also devoured her pizza without persuasion which is also unheard of. Only slight negative was welcome on arrival. The person who showed my wife and daughters to their table wasn't the most welcoming, but may have been a stressful busy moment. The food more than made up for it. Excellent food and efficient service. Will be back again. very nice meal and friendly staff - looking forward to my visit again! Was a lovely mothers day lunch. On arrival our table wasn’t ready - we were seated in the bar area for about 15-20 minutes. No one offered our party something to drink. Our table was comfortable but being close to the kitchen it was very noisy. The music being played was not appropriate for such a restaurant. The food was fantastic , very delicious. The starter of of spinach and ricotta ravioli was spectacular. The gluten free member of our party was well catered for. The lengthy gap after our main course until we were offered the dessert menu was excessive - in fact we had to request the dessert menus. Fantastic night within this stunning restaurant, outstanding service, fabulous food and atmosphere. Will definitely be back. Excellent as always. Food delicious, staff courteous and attentive. Even stop at the deli on the way out. However, please get a liquor license soon!!!! We had a wonderful night with great service and food. Lovely lunch pizza was amazing the staff were lovely. The only thing lacking is atmosphere it was empty it's a big restaurant to fill and there was only 3 tables filled. I would go back but hope there's more people. Great food, friendly and efficient service. Be great improvement if V,VG and GF were added to menu so don’t need to ask as waiters didn’t seem familiar with all the dietary requirements. Really excellent food. Our party had a real mix, crab ravioli, John Dorry, veal and lamb and they were all very delicious. The desserts are to die for. We had 2 of the sharing desserts which were amazing. Took our own alcohol which made the meal great value. Friendly staff. Only problem was the music which we could hear before it became busy. It wasn’t appropriate for dining. A small fault in an excellent experience. Beautiful restaurant and decor, food gorgeous and staff so friendly and attentive, had a lovely visit and will definitely be back.